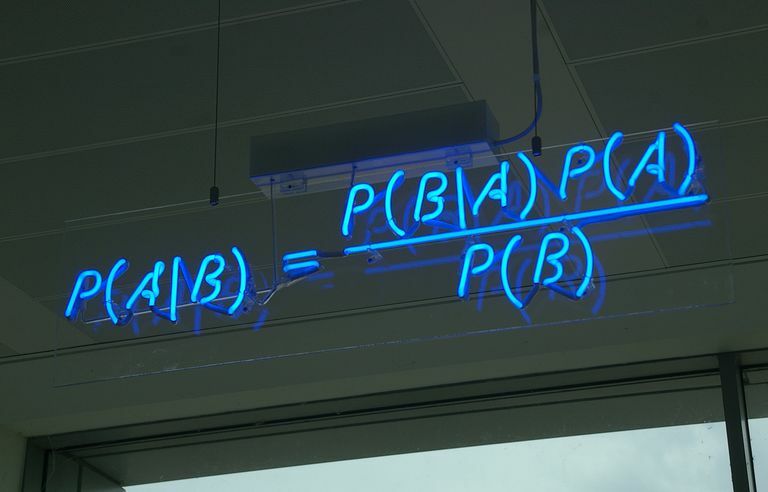 Bayes' theorem is a mathematical equation used in probability and statistics to calculate conditional probability. In other words, it is used to calculate the probability of an event based on its association with another event. The theorem is also known as Bayes' law or Bayes' rule. 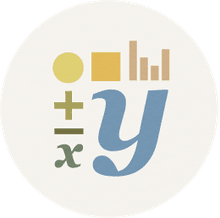 Bayes' theorem is named for English minister and statistician Reverend Thomas Bayes, who formulated an equation for his work "An Essay Towards Solving a Problem in the Doctrine of Chances." After Bayes' death, the manuscript was edited and corrected by Richard Price prior to publication in 1763. It would be more accurate to refer to the theorem as the Bayes-Price rule, as Price's contribution was significant. The modern formulation of the equation was devised by French mathematician Pierre-Simon Laplace in 1774, who was unaware of Bayes' work. Laplace is recognized as the mathematician responsible for the development of Bayesian probability. P(A ∣ B) is the conditional probability of event A occurring given that B is true. P(B ∣ A) is the conditional probability of event B occurring given that A is true. P(A) and P(B) are the probabilities of A and B occurring independently of one another (the marginal probability). You might wish to find a person's probability of having rheumatoid arthritis if they have hay fever. In this example, "having hay fever" is the test for rheumatoid arthritis (the event). So, if a patient has hay fever, their chance of having rheumatoid arthritis is 14 percent. It's unlikely a random patient with hay fever has rheumatoid arthritis. Bayes' theorem elegantly demonstrates the effect of false positives and false negatives in medical tests. Sensitivity is the true positive rate. It is a measure of the proportion of correctly identified positives. For example, in a pregnancy test, it would be the percentage of women with a positive pregnancy test who were pregnant. A sensitive test rarely misses a "positive." Specificity is the true negative rate. It measures the proportion of correctly identified negatives. For example, in a pregnancy test, it would be the percent of women with a negative pregnancy test who were not pregnant. A specific test rarely registers a false positive. A perfect test would be 100 percent sensitive and specific. In reality, tests have a minimum error called the Bayes error rate. For example, consider a drug test that is 99 percent sensitive and 99 percent specific. If half a percent (0.5 percent) of people use a drug, what is the probability a random person with a positive test actually is a user? Only about 33 percent of the time would a random person with a positive test actually be a drug user. The conclusion is that even if a person tests positive for a drug, it is more likely they do not use the drug than that they do. In other words, the number of false positives is greater than the number of true positives. In real-world situations, a trade-off is usually made between sensitivity and specificity, depending on whether it's more important to not miss a positive result or whether it's better to not label a negative result as a positive. What Is a Psych Verb?